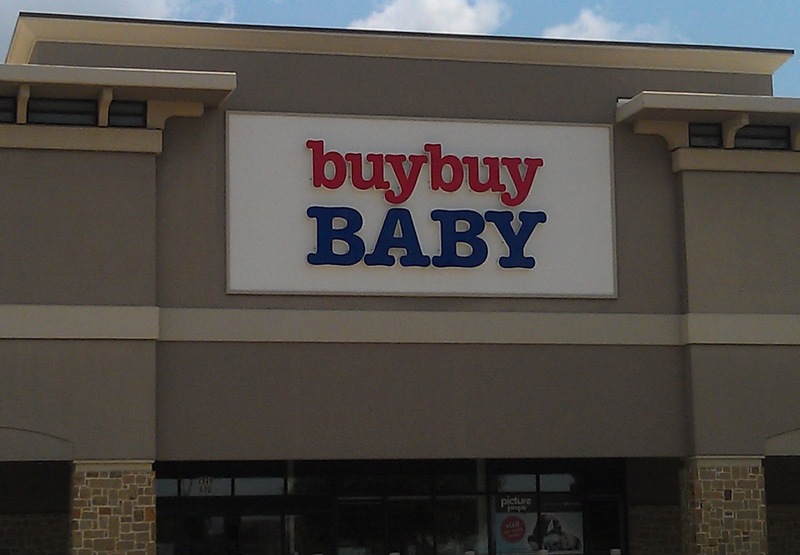 At first glance, there's nothing weird or unusual about "Buy Buy Baby," a business that is part of the Bed, Bath, and Beyond corporation. But if you think about it, there's something a bit off about the "Buy Buy" in the name. 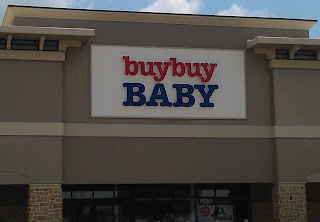 I know they're trying to play off of any number of songs with the title "Bye Bye Baby"--at least I think they are--but there's something about linking the word "buy" with "baby" that I find a bit disconcerting. I think this store originated in rural Romania! !